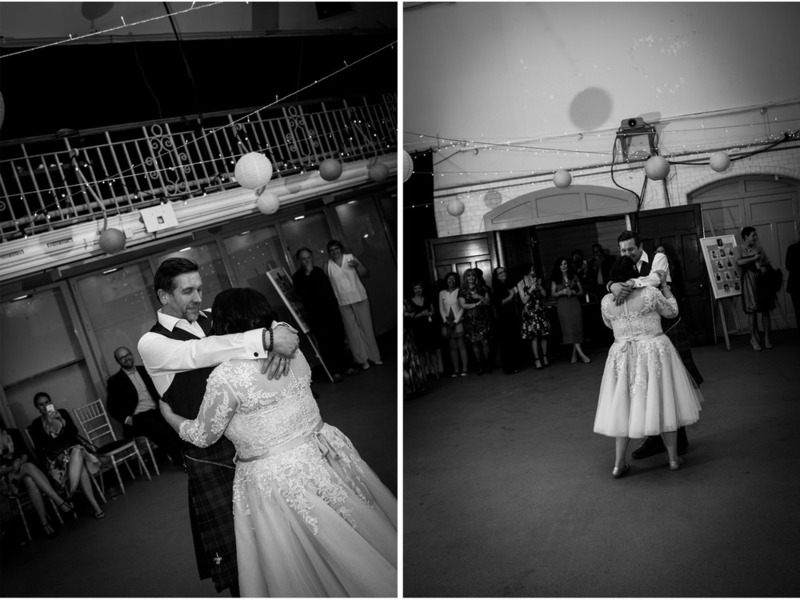 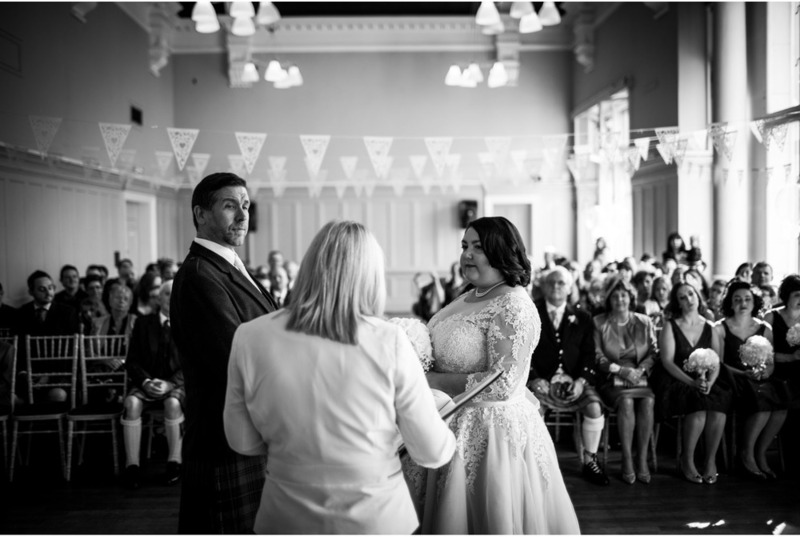 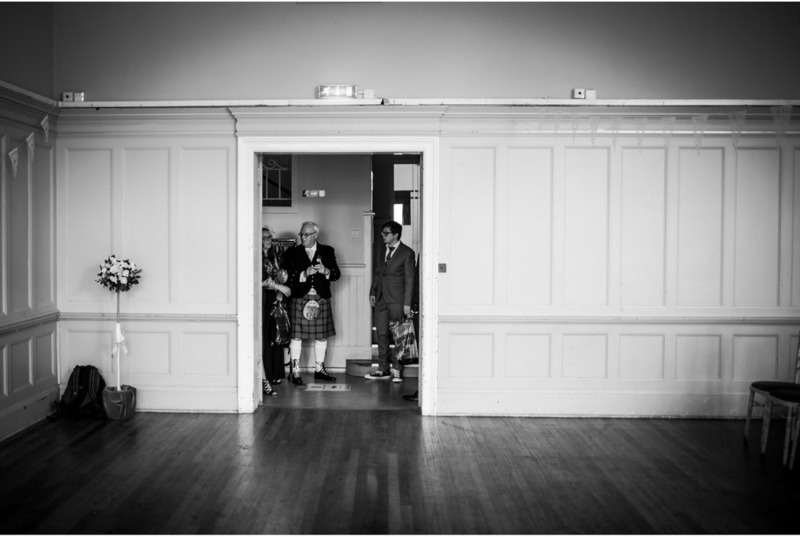 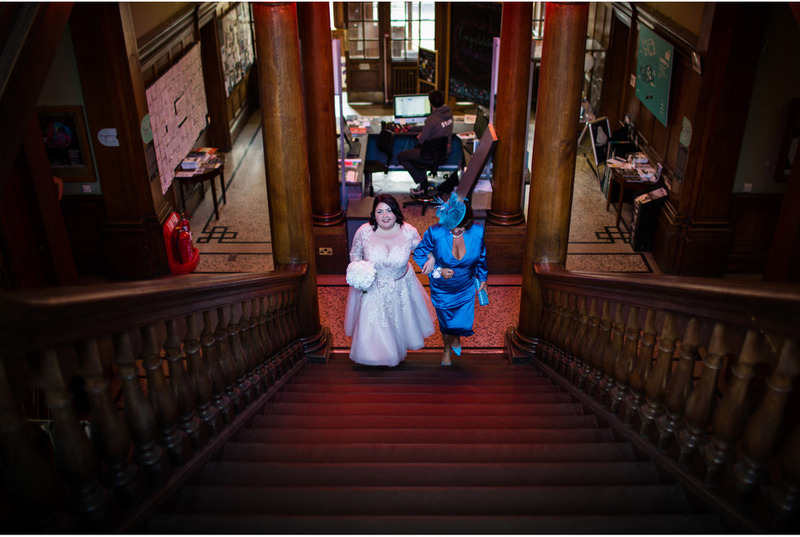 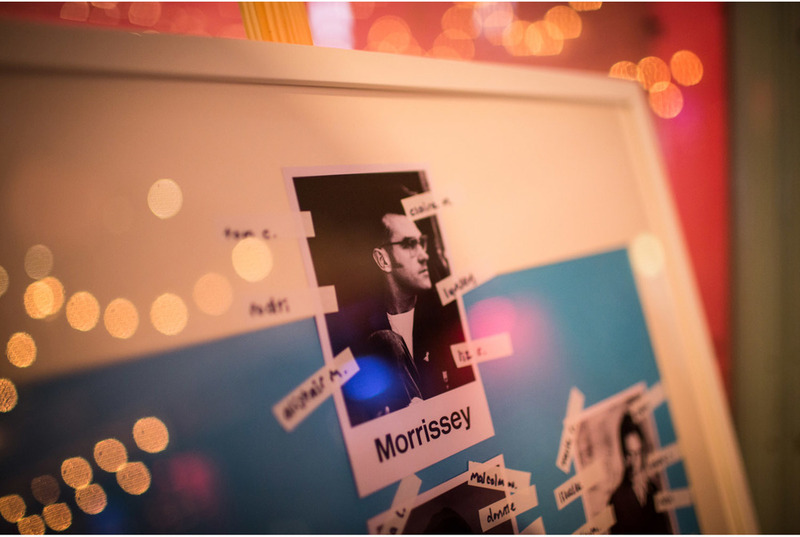 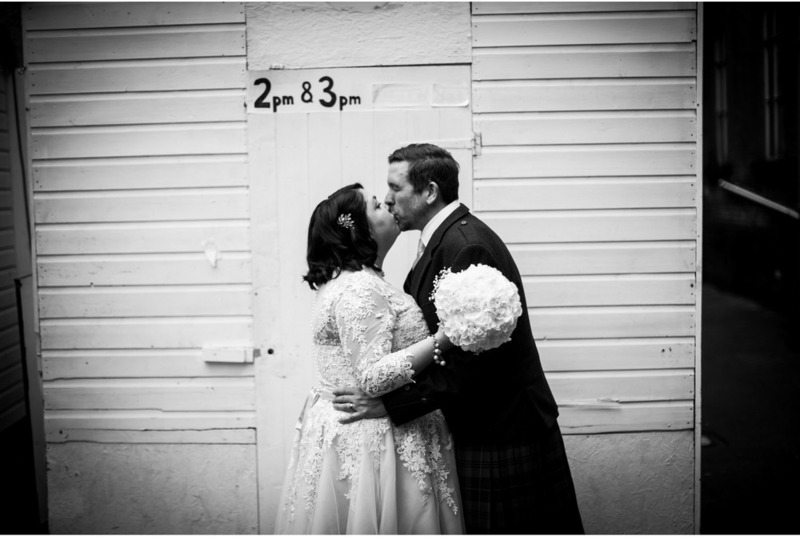 Lynsey and Rodti married surrounded by colour, love and laughter in the vibrancy of Summerhall, previously Edinburgh's Royal School of Veterinary Science. 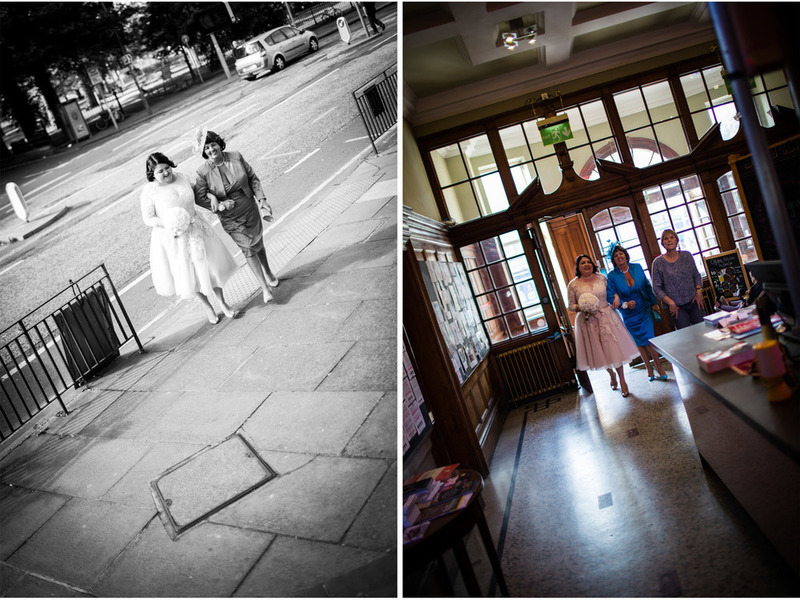 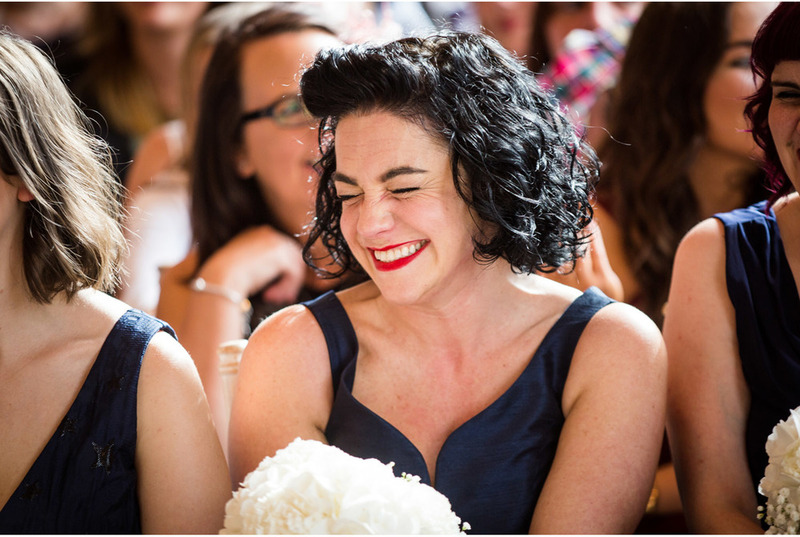 Smiles and happy tears abound as Lynsey walked down the isle in her gorgeous vintage dress to her beaming husband-to-be. 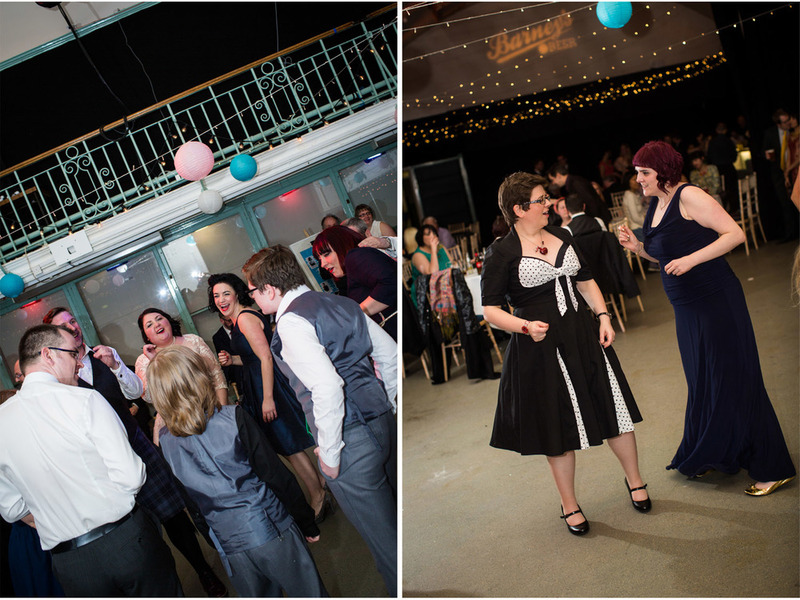 The joy continued throughout the day and well into the night as the band played and everyone boogied in the (ex-)Dissection Room!